Is artificial grass harmful to health? It is a topic that is constant in the news, researchers suggested that sports on synthetic grass may be unsafe by using rubber granulate as a filler material. Rubber granulate is manufactured from used tires and can contain too high concentrations of harmful substances. In response to the broadcast, investigations are carried out about the safety of sports on artificial grass. With Royal Grass® Artificial Grass, you never have to worry about health risks. 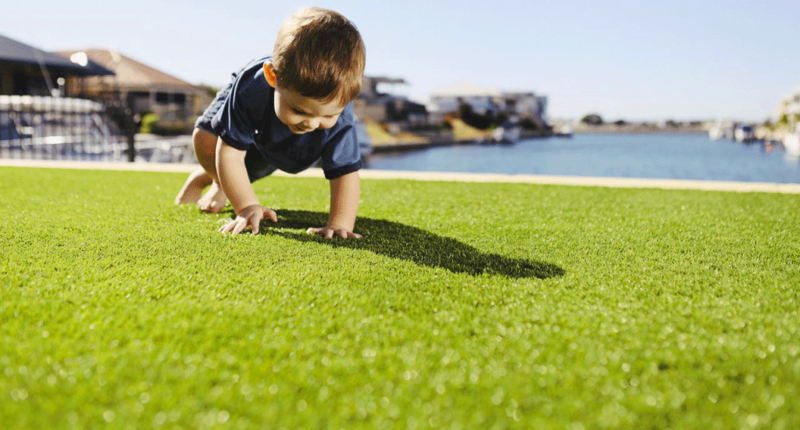 With artificial grass from Royal Grass®, we use no rubber granulate, so no harmful substances are released. To stabilize the carpet we work with natural sand that gives a beautiful look and is one hundred percent safe. 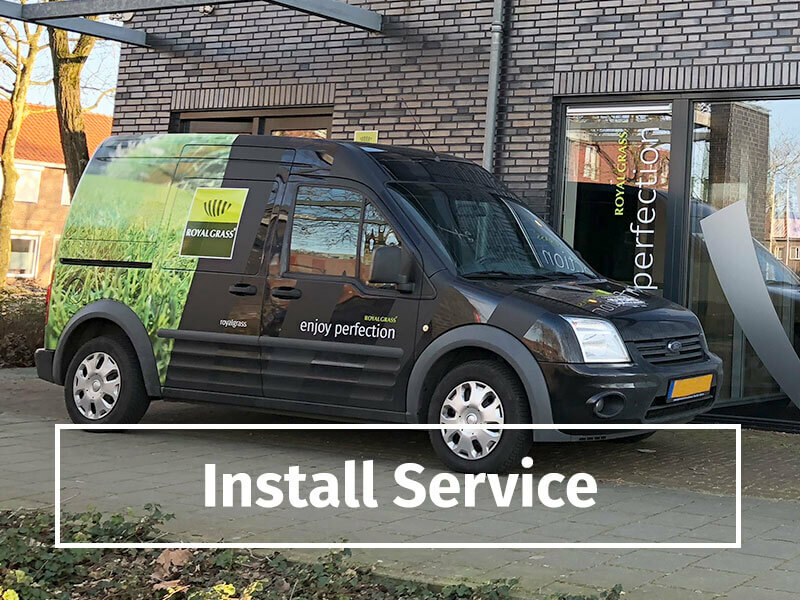 Royal Grass® artificial grass is guaranteed to be clean as it is extensively tested according to the stringent EN 71-3 European Standards. Already in 2004, the Netherlands Organization for Applied Scientific Research (TNO) studied our artificial grass extensively. According to these studies, the artificial turf complied with the European EN 71-3 standard, which is also used for children’s toys. 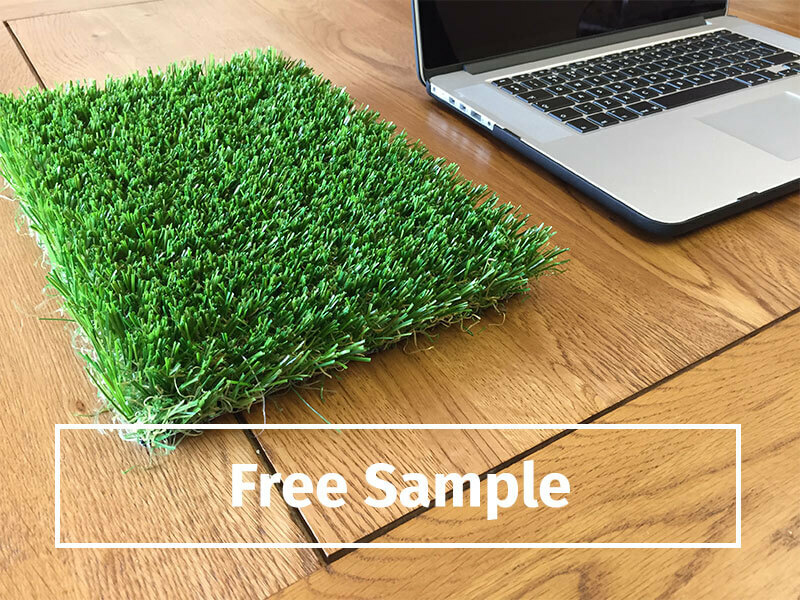 In 2016, all Royal Grass® products have been re-tested and re-found that all Grass artificial grasses meet these strictest standards. Want to know more about these test? 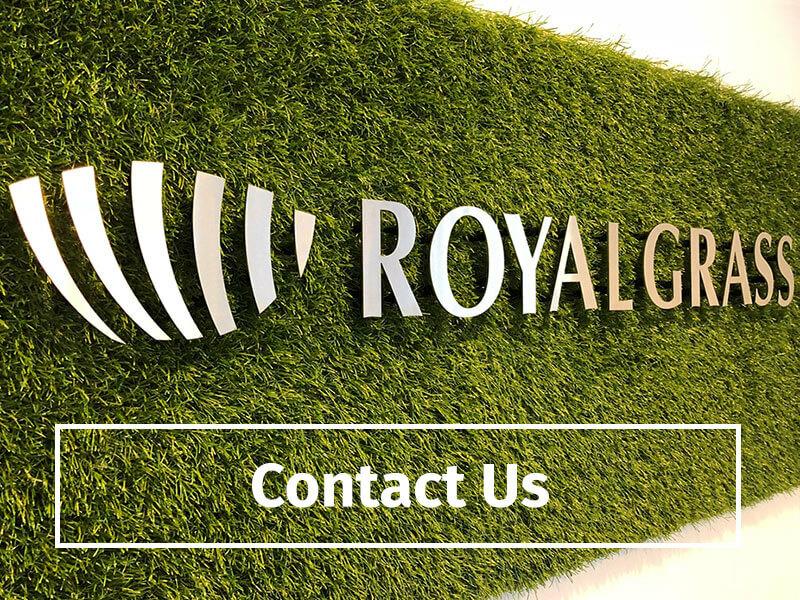 Would you like to know more about the safety of Royal Grass® artificial turf? Or learn about this EN 71-3 test? Please feel free to contact us. Royal Grass® gladly answers all your questions regarding the safety of synthetic grass so you can safely enjoy your artificial lawn.